As many firms begin the sometimes arduous process of end of the year planning, the inevitable question arises as to “What are our goals for 2017?” – cue crickets chirping amid the silence as everyone’s eyes dart around the conference room. I find myself in the same position looking towards the new year and pondering how to grow my client base while maintaining a personalized level of service. 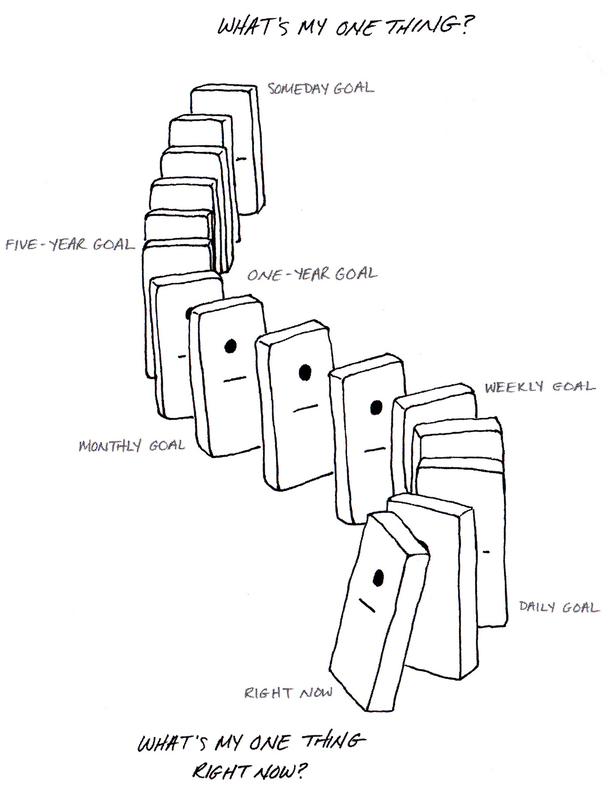 I draw once again from the book The One Thing by Gary Keller with Jay Papasan, that introduced me to this domino-effect of goal setting which the author coins as “Goal Setting to the Now.” The premise is basically to help you think big picture then break this down into smaller tasks in order to achieve your goal. This concept is not groundbreaking when it comes to business plans, but the word NOW adds priority and purpose to the process. Once the volume of employees’ discussions overtakes the crickets chirping in the conference room, several ideas for the firm’s goals in 2017 will emerge and be placed on sticky notes on the conference room wall. The challenge firm owners and managers face is to determine which of these goals takes priority – the ONE thing – each department/team can achieve in 2017. 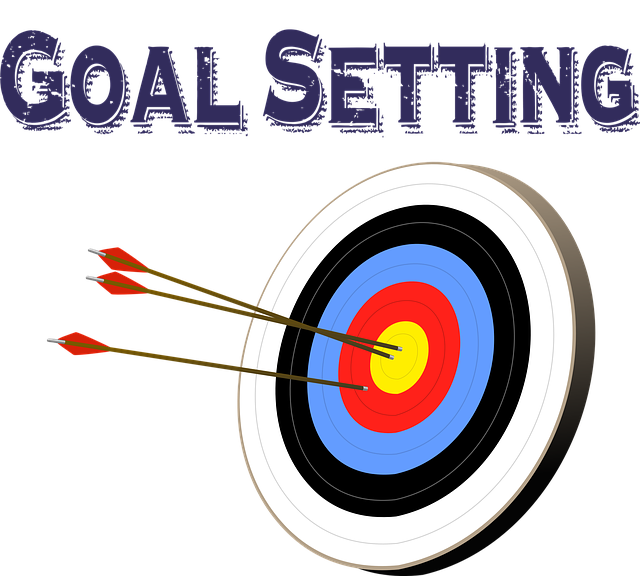 Once the priority (notice how it’s singular and NOT plural) has been identified, then each group can engage in the “Goal Setting to the Now” process to identify the steps needed along the way to accomplish this one goal. 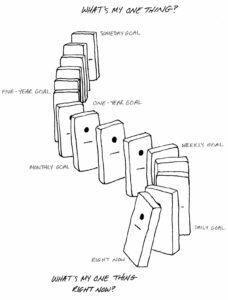 How will your firm line up its dominoes to identify the one thing they can do right now that will help achieve the priority goal for 2017?